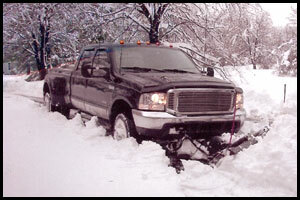 We offer snowplowing services per push or by yearly contract. Our skilled operators do their best to avoid damage to property and operate reliable, high-quality equipment. 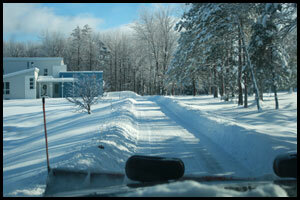 We know how winters can be in Northeast Ohio, and we make every effort to keep your driveways cleared.